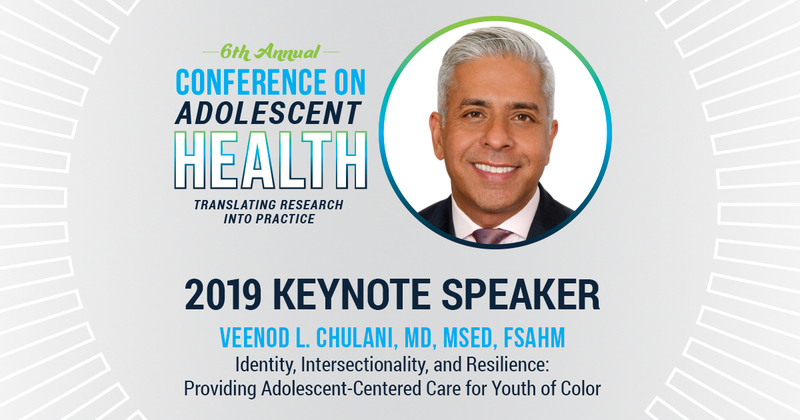 2019 Keynote speaker, Dr. Veenod Chulani, is a queer, multicultural clinician, author, educator and advocate. 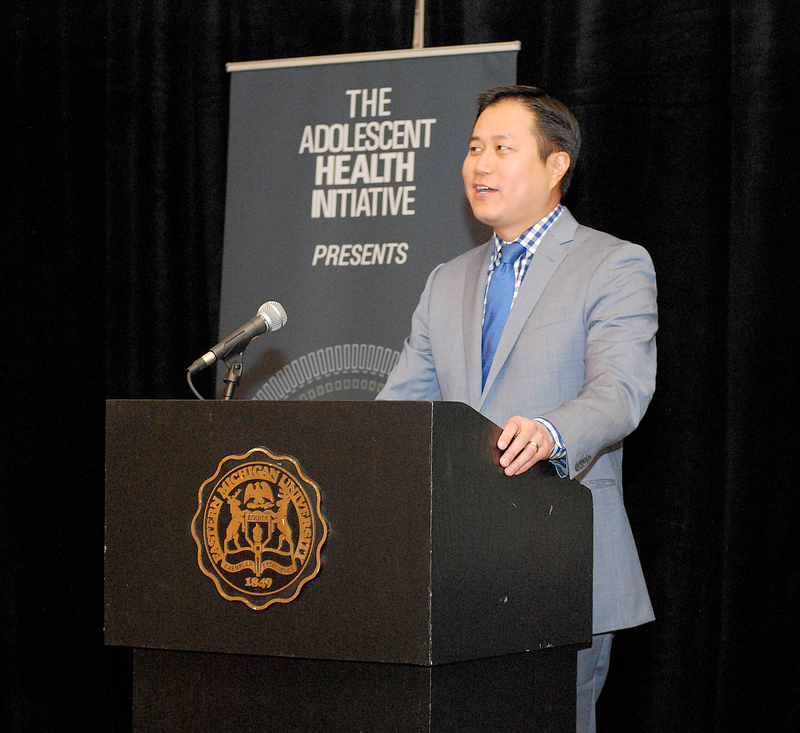 He serves as Section Chief of Adolescent Medicine at Phoenix Children’s Hospital and Medical Director of Phoenix Children’s Gender Support Services. He is also Associate Professor of Pediatrics in the Department of Child Health, University of Arizona College of Medicine-Phoenix. His presentation will take a closer look at racial/ethnic identity development as an individual and intersectional process and examine the impact of racial/ethnic stigma on the developmental processes, health and well-being of youth of color. 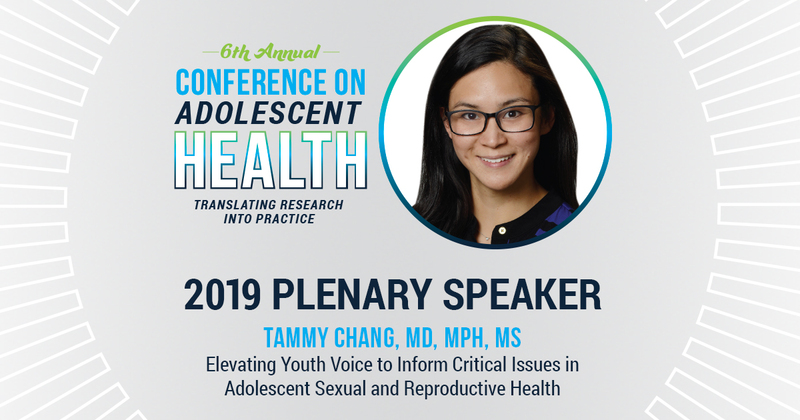 2019 Plenary Speaker, Dr. Tammy Chang, is a health services researcher, practicing family physician, and faculty member at National Clinician Scholars Program. 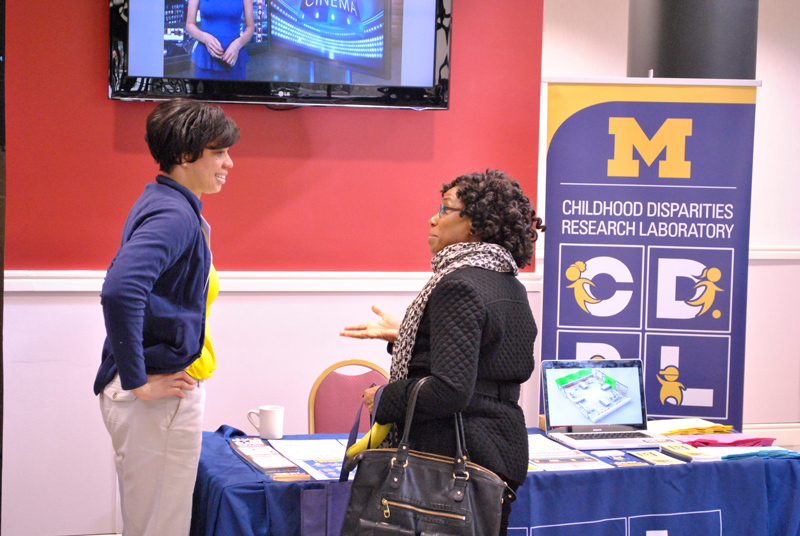 Her NIH-Sponsored research is focused on improving access to reproductive health care and promoting healthy pregnancy weight gain among at-risk adolescents. She is also the founding director of MyVoice, a national text-messaging poll of youth age 14-24. Her Plenary Session explores how the national MyVoice data is being used to elevate youth voice in policies and practices around sexual and reproductive health. 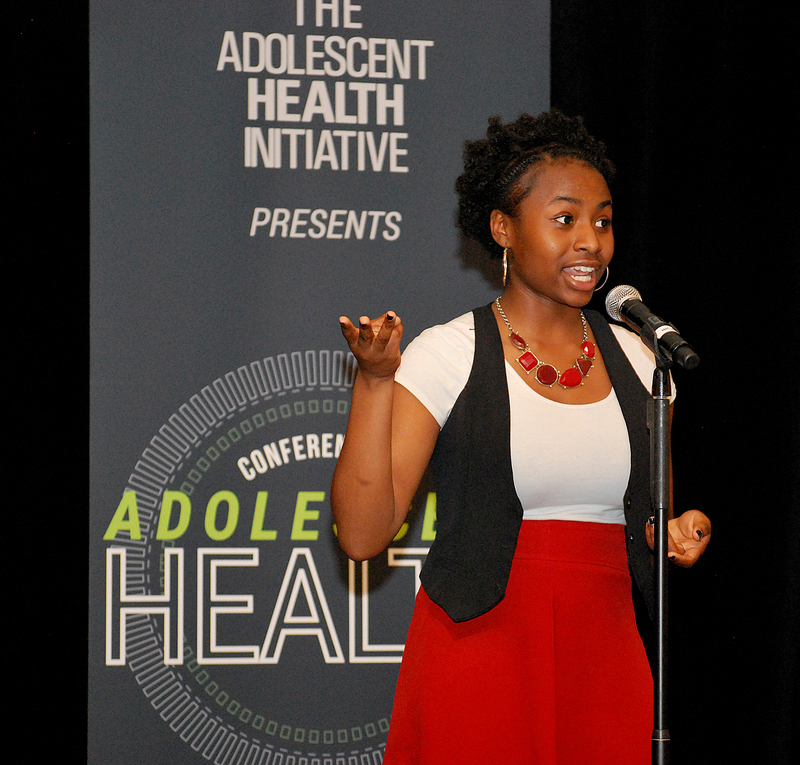 What are attendees saying about the Annual Conference on Adolescent Health? 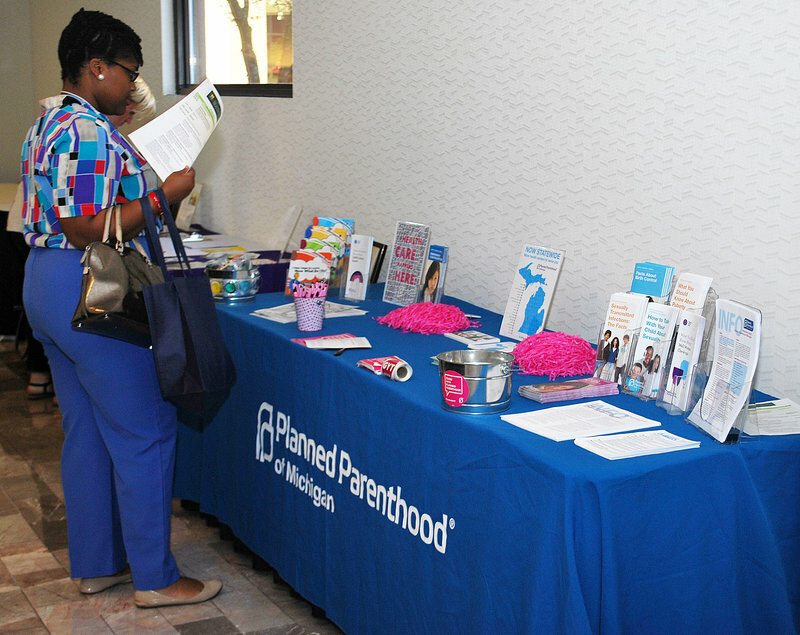 "This conference is a fantastic resource for providers of all backgrounds! 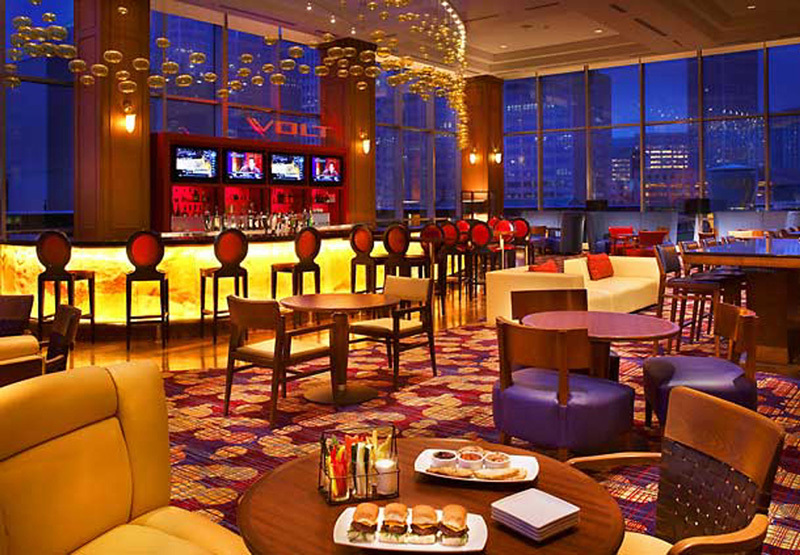 I will definitely be attending in the future and recommending it to others." "Best conference I have been to in over 10 years. Excellent, timely, interdisciplinary and very adolescent focused." 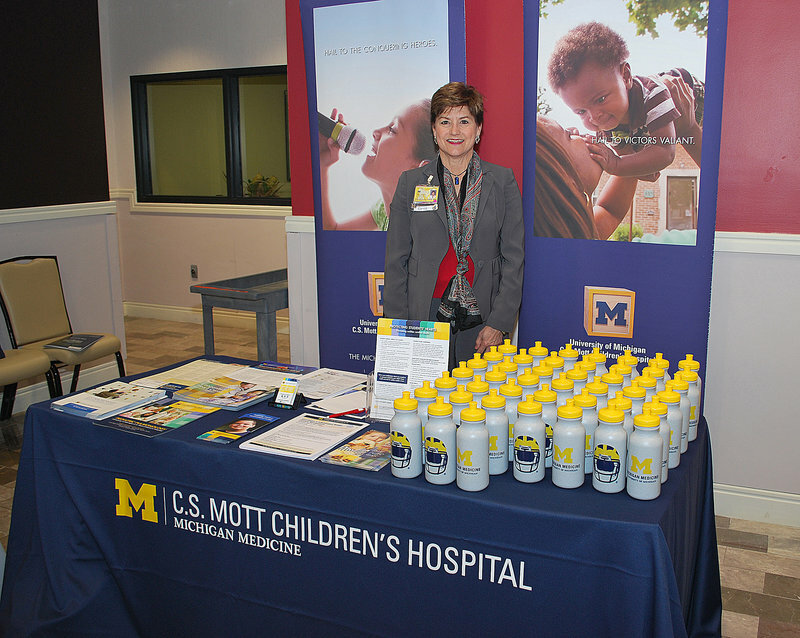 "It was thrilling to have young people leading and participating in the conference." 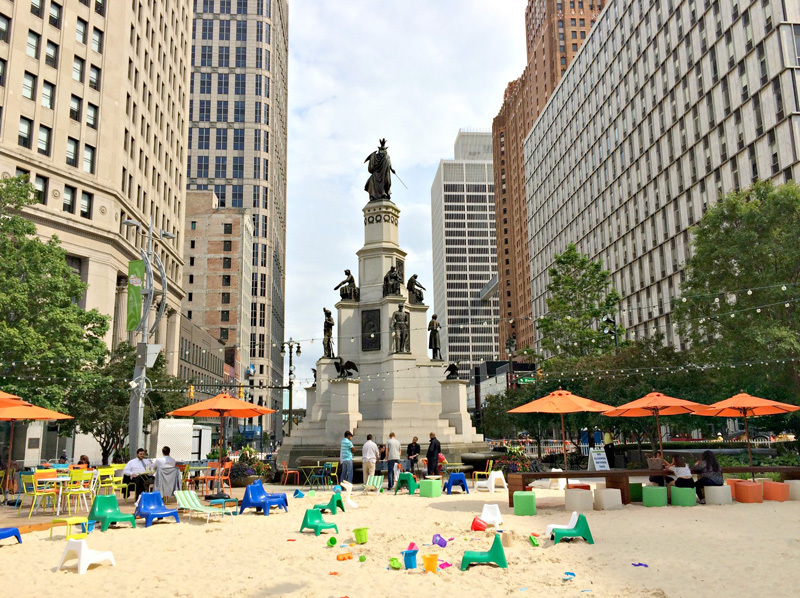 Take time to enjoy all that downtown Detroit has to offer! 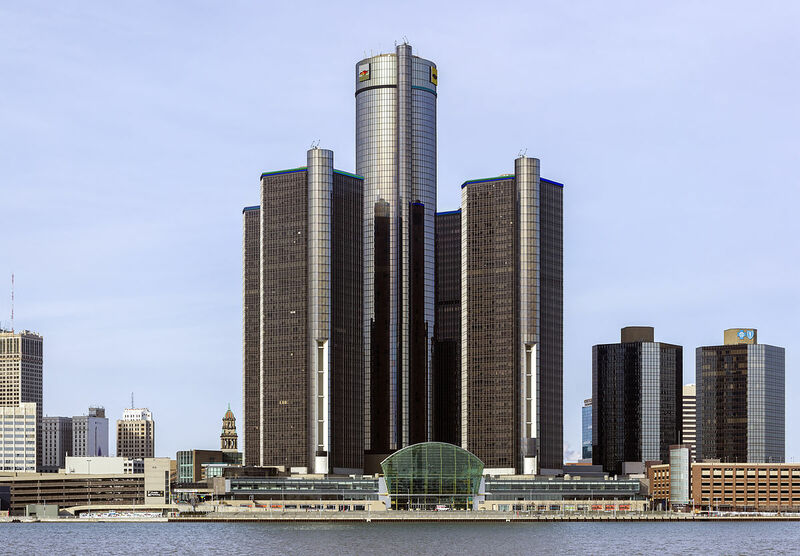 Home of Motown and known as “The Motor City”, Detroit has a rich city culture and deep city pride. 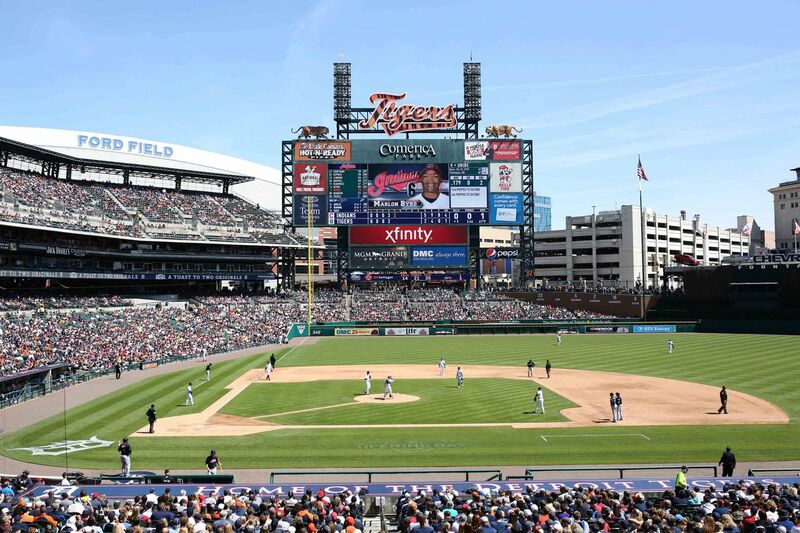 The many outdoor attractions and historical sites include Campus Martius, Eastern Market, Hart Plaza, Renaissance Center, Tigers Stadium, Fox Theater, Ford Field and more. 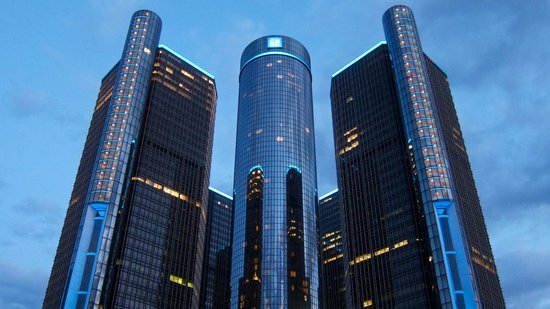 Conference attendees will receive discounted rates at the Detroit Marriott at the Renaissance Center, a hotel located in the heart of Detroit spanning 70 floors and featuring floor-to-ceiling windows with lovely city, river, and Canadian views. 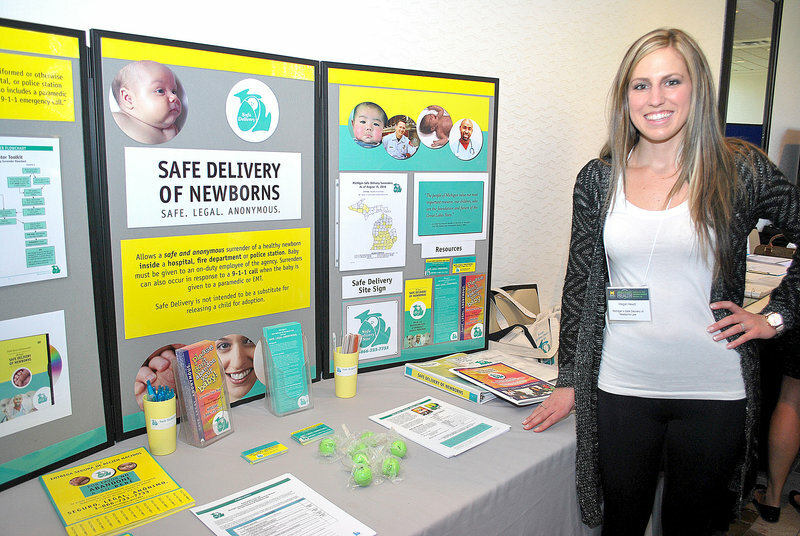 Showcase your work at one of the largest gatherings of adolescent health professionals! 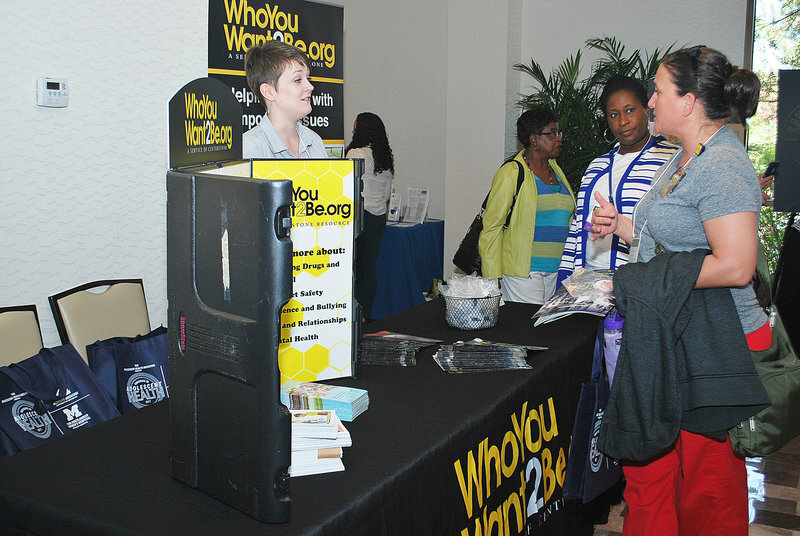 Exhibitor and sponsor opportunities are a great way to reach a national audience to promote programs, services, and upcoming events, increase patient or community referrals, and recruit new organization members or volunteers. For more information, check out our sponsorship packet! 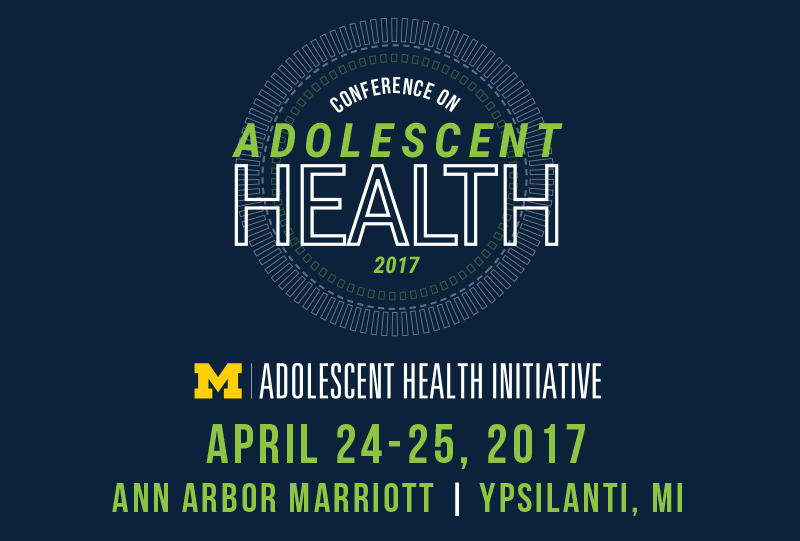 Thank you to our colleagues from across the country who participated in the 2017 Conference on Adolescent Health! 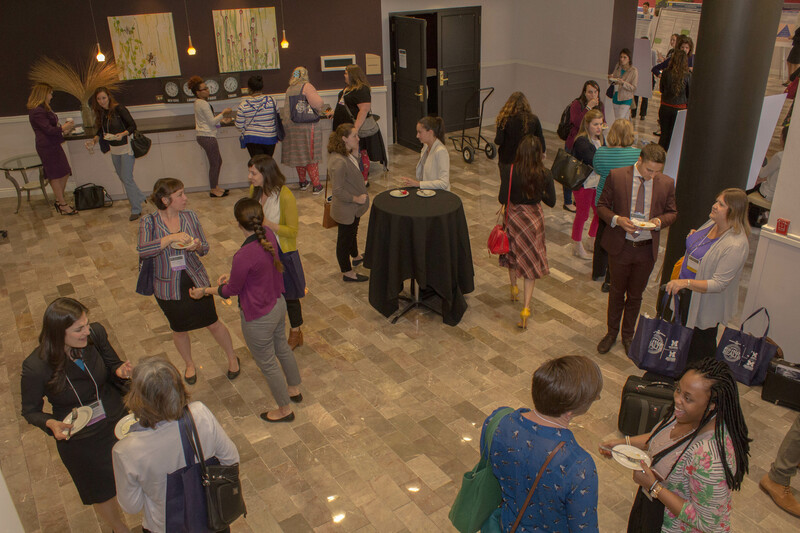 This annual event drew a national audience of multidisciplinary health professionals for two days of skills-building workshops, breakouts sessions, poster presentations, and networking events. 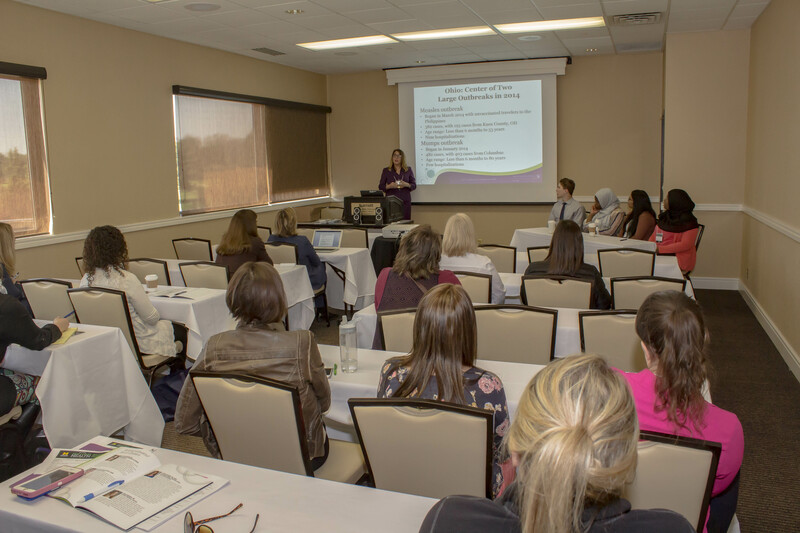 Please save the date for the 5th Annual Conference on Adolescent Health on April 23-24, 2018!